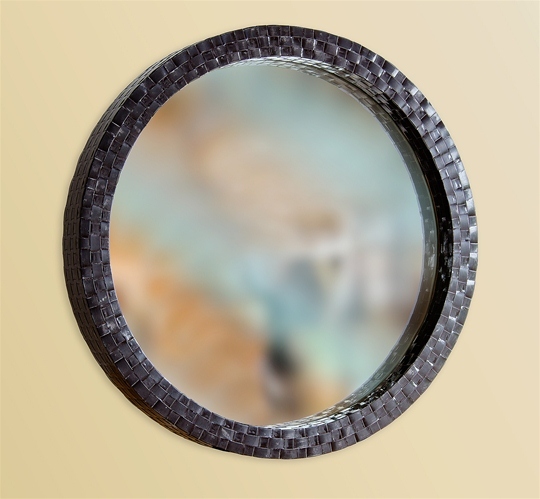 Tony grew up in Calabria, Italy where he learned an appreciation for finely crafted furniture. 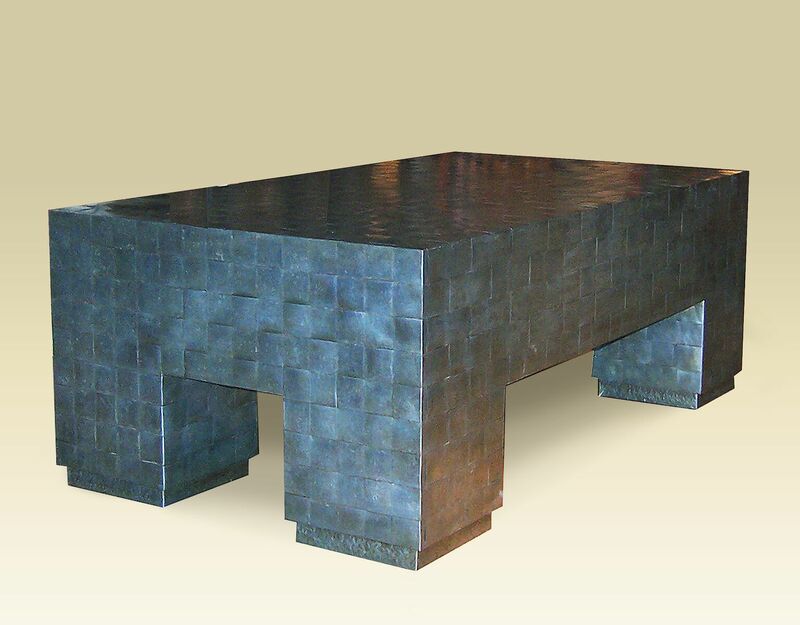 Now the creative craftsman behind Tonino of Scottsdale, Arizona, he specializes in metal weaving. 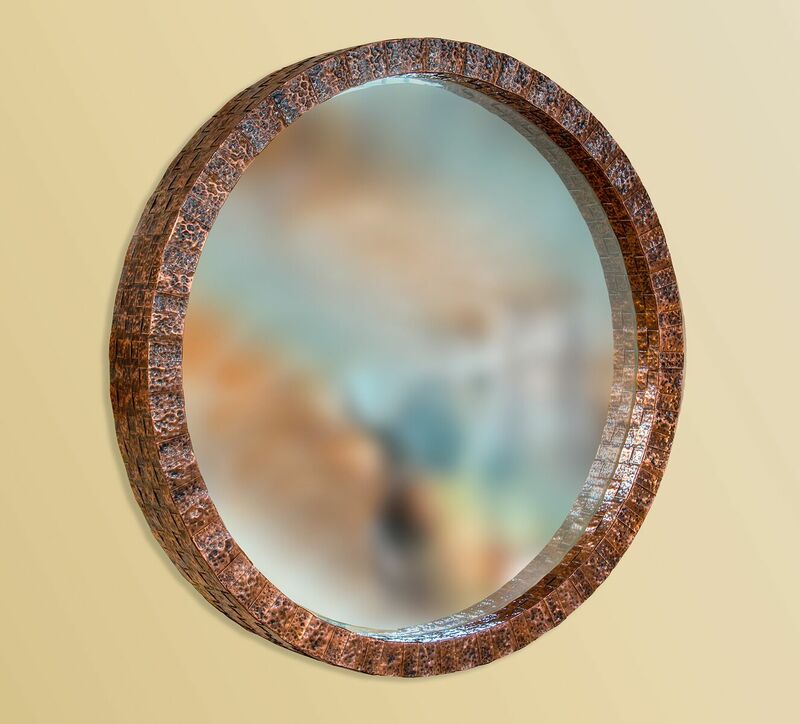 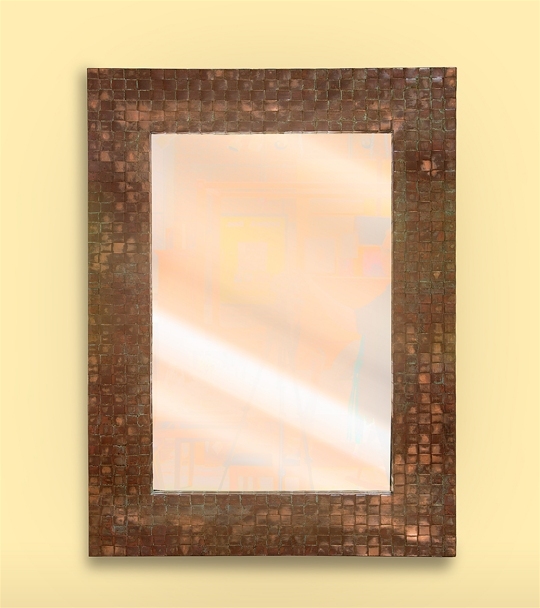 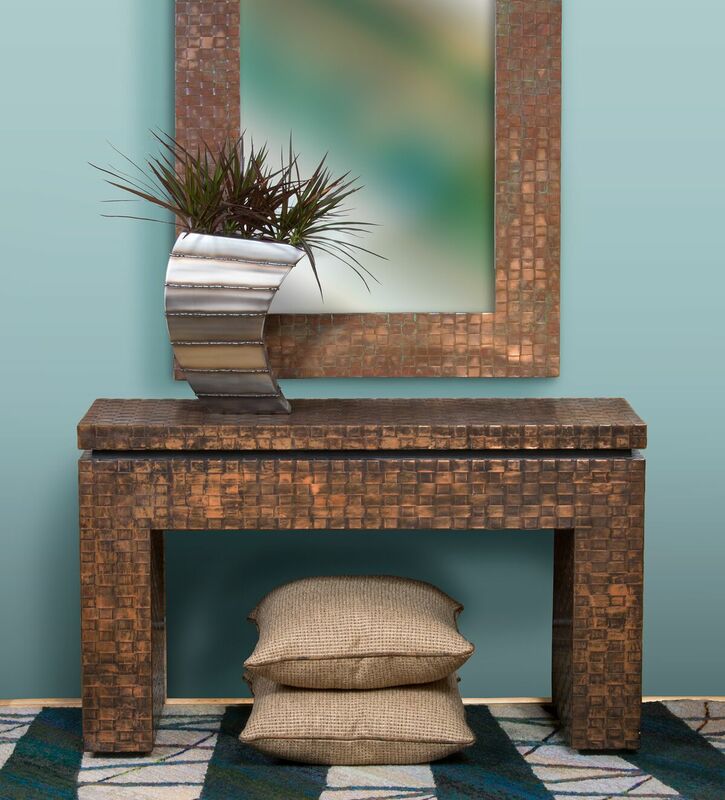 Richly finished mirrors and tables of woven copper or steel compliment both modern and traditional decor and can be custom sized.